Ruthie here with Arizona Oriental & Specialty Rug Care ready to dish out some dirty little secrets! Does it seem like any time your puppy has an accident in your home, it just so happens to be on your area rug? Even after cleaning and treating the spot yourself, your puppy just seems to keep going back to that rug. The first dirty little secret is: most people do not know how to clean urine from a rug! Really it’s true! When you use run of the mill cleaners and rub the area you are grinding the urine deeper into the rug fibers! Also, the pH level of the stain can change as they dry causing permanent color loss and/or bleeding of the dyes! When pet urine has been allowed to build up over time the rug can potentially get “dry rot” and the foundation yarns may not be sturdy enough for cleaning and thus, your beautiful area rug now becomes a toilet. Dirty secret number 2- your dog could be marking his territory. Unfortunately for their humans, dogs have always been very territorial. Not only that, but their noses are thousands of times more sensitive than our own! Dogs are under the impression that they own you and therefore whatever is yours is theirs as well so in essence that is their area rug and they will pee on it if they see fit! And once they have gone on your rug the smell is now there for them to smell over and over again. Third, your dog’s sensitive nose maybe picking up the lingering animal smells still in the wool! Being able to smell the sheep in the wool ignites their territorial instincts which in turn causes them to urinate. 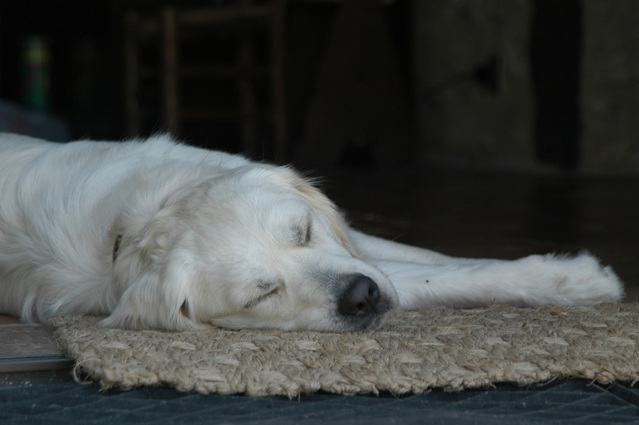 Some Persian and Asian weavers even use goat or camel hair in the rugs, setting the dog off as well! when your dog has accidents on your rug. Not only does urine contaminate your rug and attract disgusting bacteria that you don’t want anywhere in your home, but those urine salt crystals are also very destructive to rug fibers. Don’t wait until your rug is permanently damaged by your dog’s accidents! Bring it in to us at Arizona Oriental and have us thoroughly treat your rug for pet accidents! Our full urine treatment flushes the rug to help remove the sticky salt crystals from deep in the knots of your rug. Not only do we offer FREE ESTIMATES but we also do a UV Inspection in our pre-cleaning inspection so we know exactly what is needed to treat the accidents in your rug. 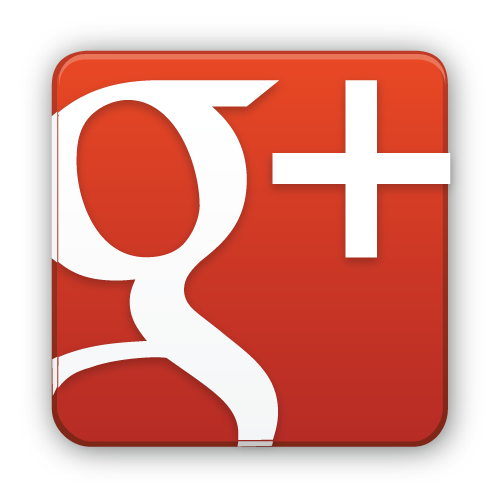 Arizona Oriental & Specialty Rug Care serves Prescott, Prescott Valley, Sedona and Flagstaff, and much of the Northern Arizona areas. 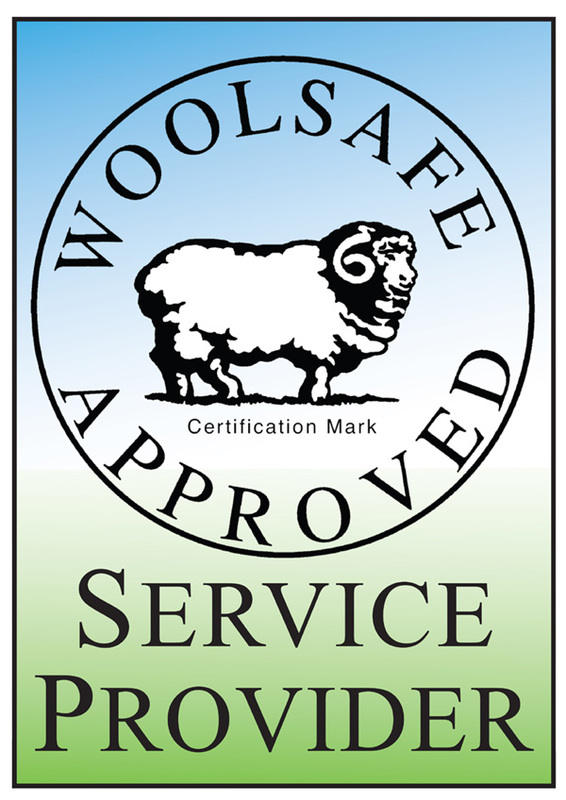 We meet the highest standards in professional area rug cleaning with rug wash specialists having earned the highest training, including certification as WOOLSAFE FIBRE CARE SPECIALISTS through the WOOLSAFE ORGANISATION. Such extraordinary certification ensures our clients’ area rugs receive the utmost in care.